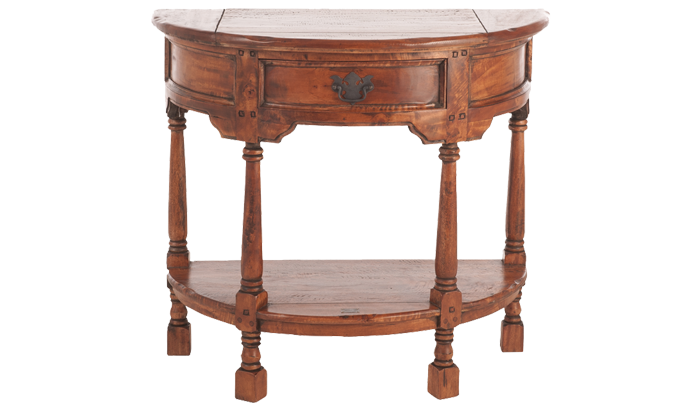 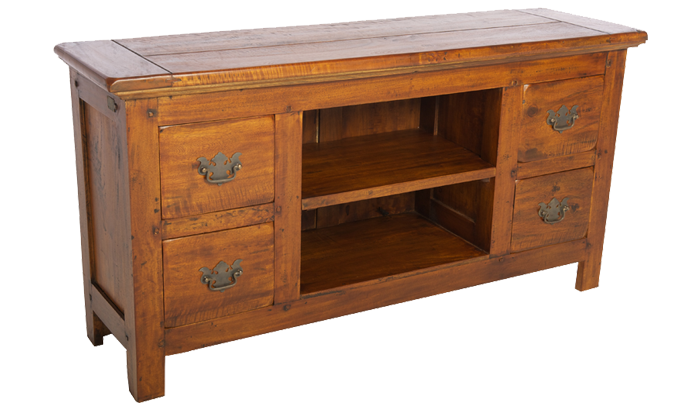 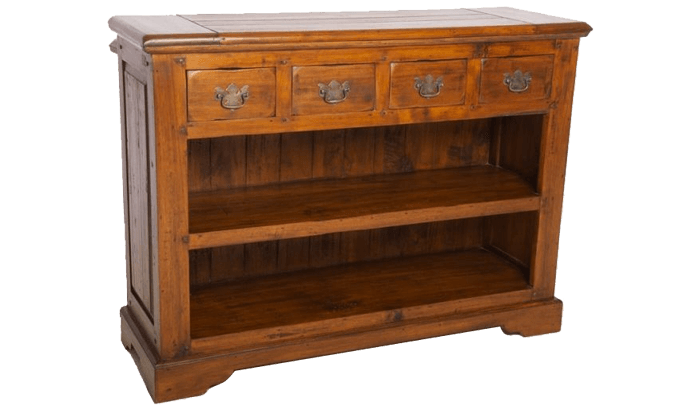 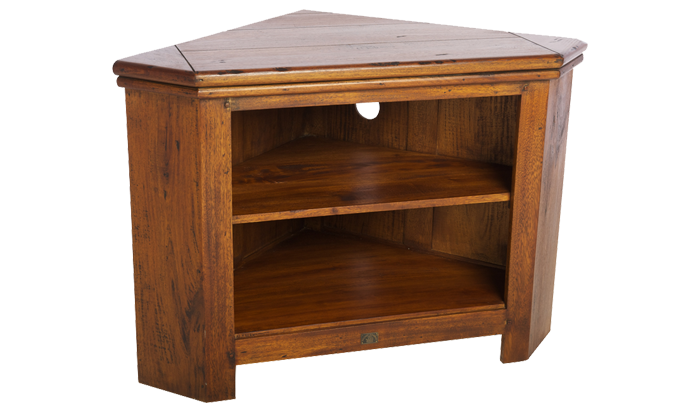 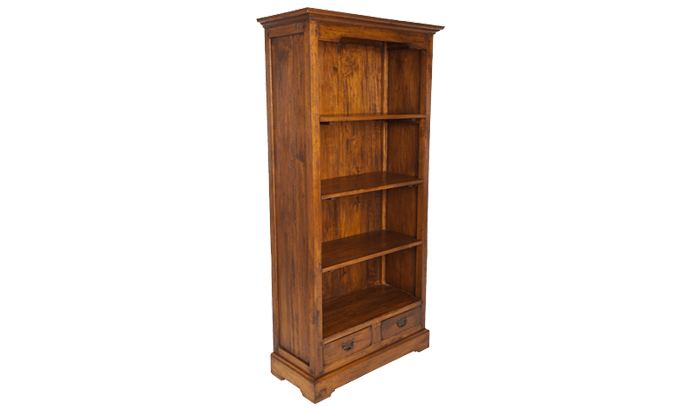 A wonderful collection of dining & living furniture which extends to cabinets & TV units to add an antique look to any home. 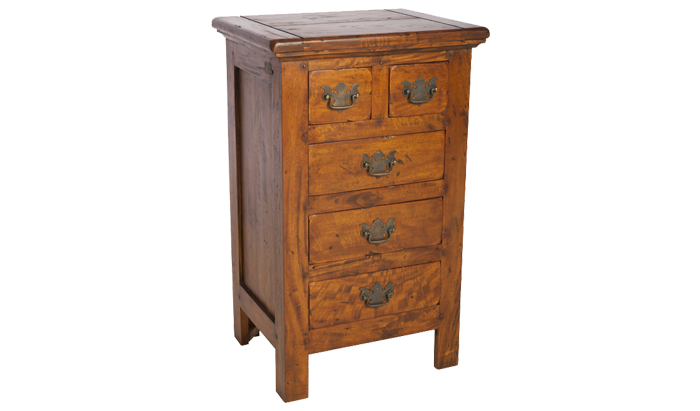 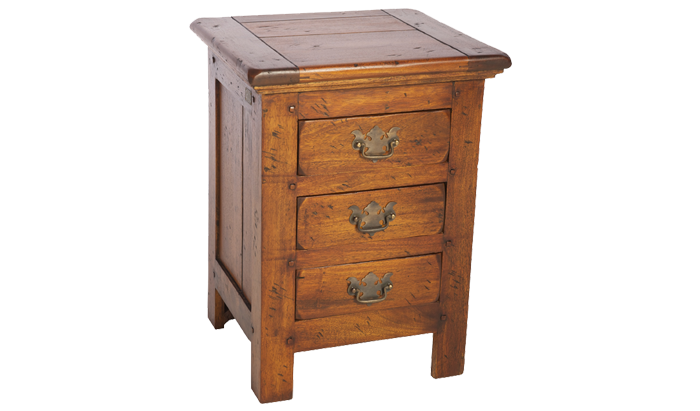 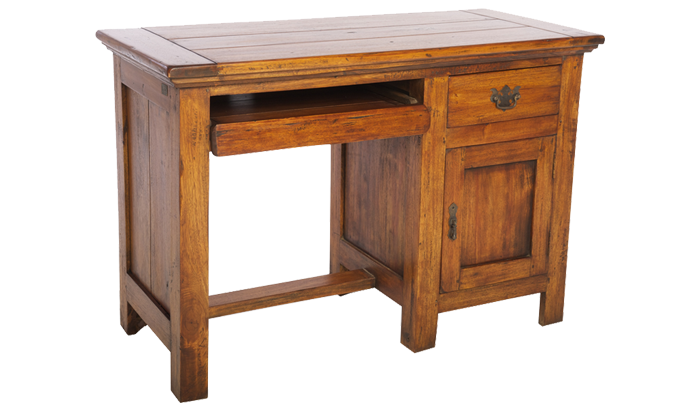 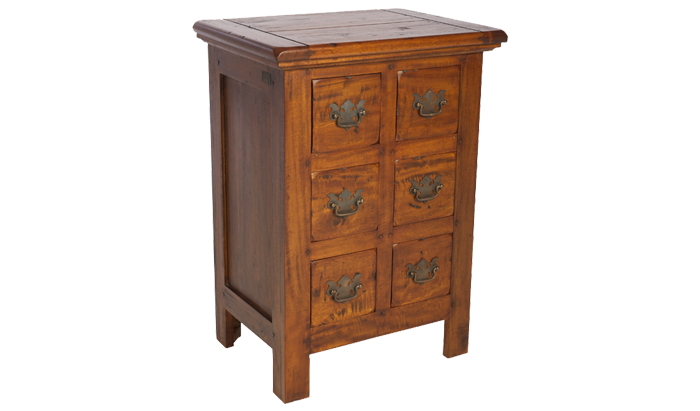 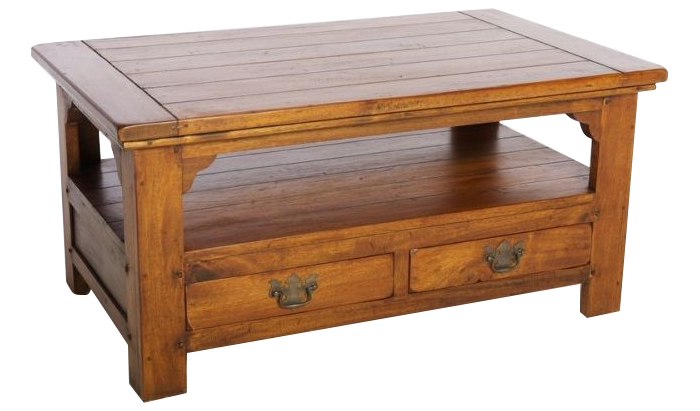 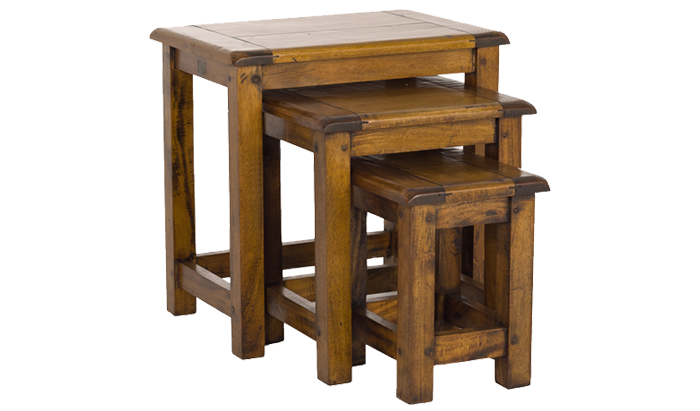 The East Indies range of furniture is an eclectic range of handcrafted designs made from mixed fruitwood. 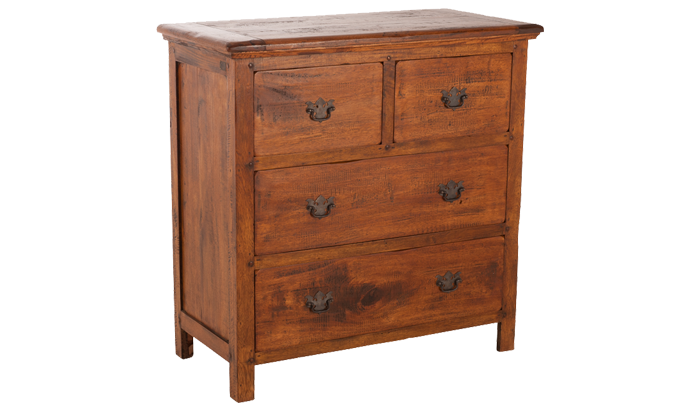 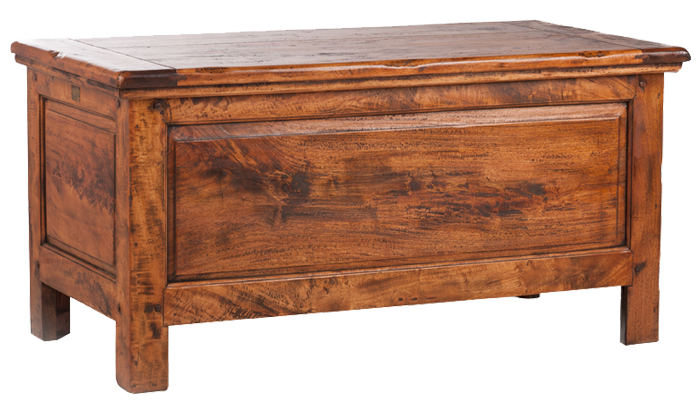 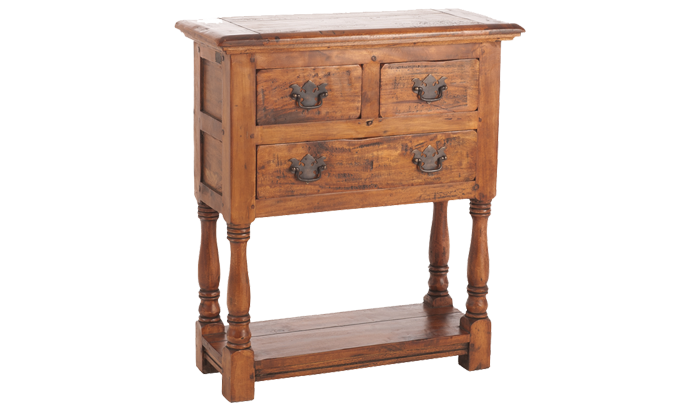 This range features a warm rustic look with dovetail drawers & is finished with a moderate distressed look.